Andy Warhol, one of New York’s most iconic artists, is getting the spotlight at an upcoming retrospective in the Whitney Museum. 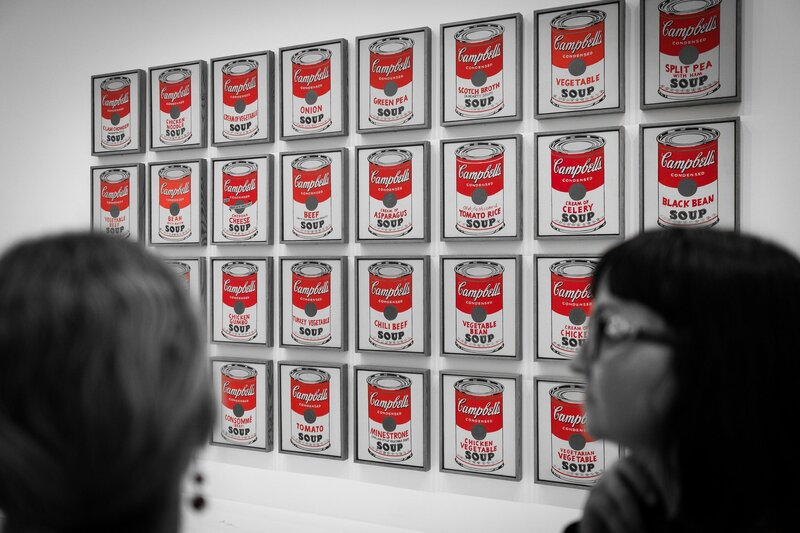 The museum announced it’s planning the city’s first comprehensive Warhol retrospective in nearly 30 years–and they hope, according to ArtNet, that it’ll change your opinion of the most famed Pop artist in the world. Donna De Salvo, the curator organizing the exhibition, told ArtNet that “I’ve always felt there was so much attention given to the persona of Warhol that we had trouble looking at the work—and that’s what this exhibition does.” This showcasing of his work is scheduled to happen in November of 2018. Like De Salvo points out, Warhol’s persona often sticks out in people’s mind, as well as a few iconic pieces, like the silkscreens of Campbell’s soup cans, Coke bottles, Jackie O and Marilyn Monroe from the 1960s. But this is actually just a small slice of his exceptional artistic output. The Whitney exhibit will span all media and periods of Warhol’s career, from his early commercial illustrations from the 1950s to his experimental films from the ’70s, to lesser-known work, like his shadow and skull paintings from the ’80s. The exhibit will strike a similar chord to the Andy Warhol Museum in Pittsburgh, which opened in 1994 to offer a comprehensive look at the artist. Still, much of Warhol’s late work has only been shown in Europe before it’ll be on display in New York. 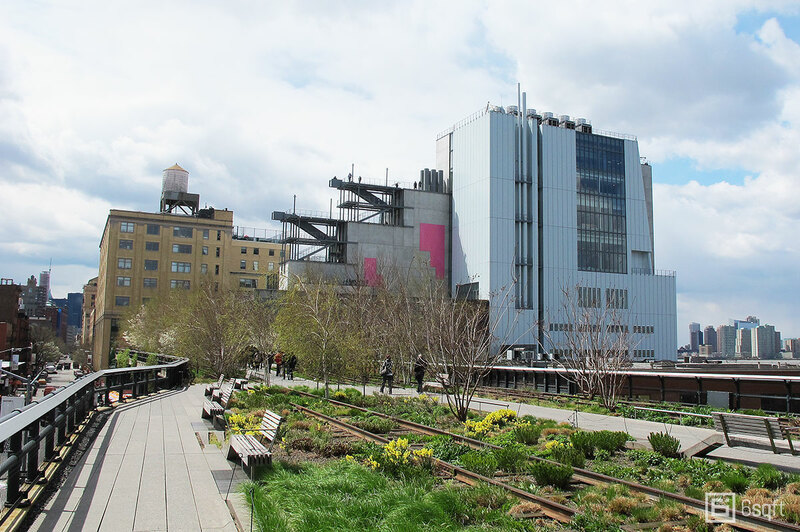 The retrospective marks a few firsts for the Whitney Museum, which opened its new location off the High Line in 2015. It’ll be the largest solo exhibition to date in the Meatpacking District building. 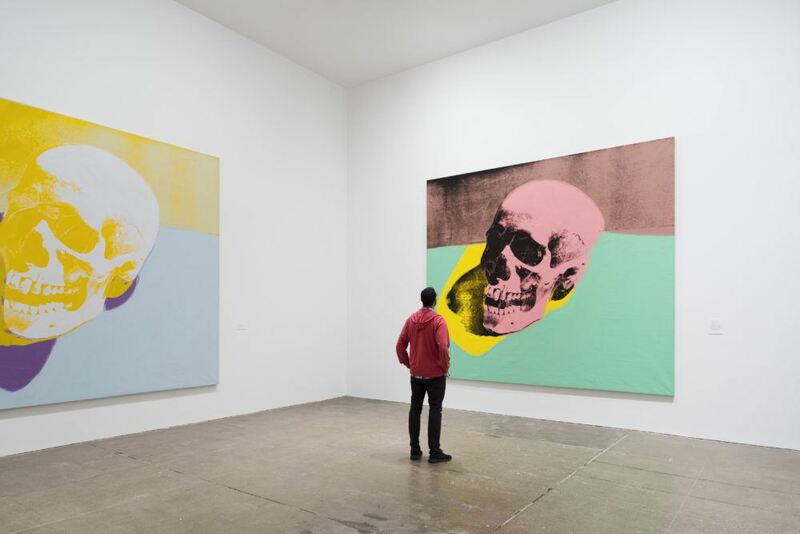 This also marks the first Warhol retrospective originated by an American institution since an exhibition at the Museum of Modern Art in 1989, two years after the artist’s death. De Salvo told ArtNet that securing loans has been “challenging” due to the high value of Warhol’s work. But it promises to be an incredible show. It’ll also partly make up for New York losing its chance to house its own Andy Warhol Museum, as the museum backed out of a deal to move into the Lower East Side mega-development Essex Crossing in 2015.